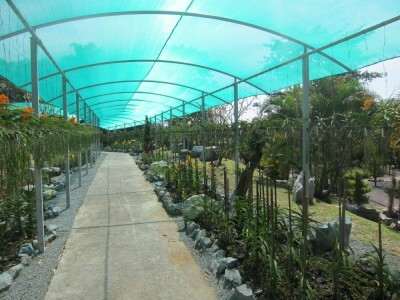 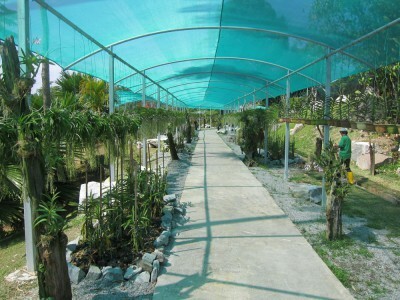 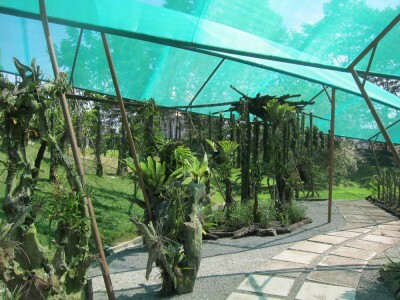 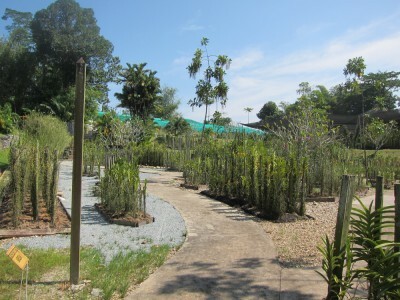 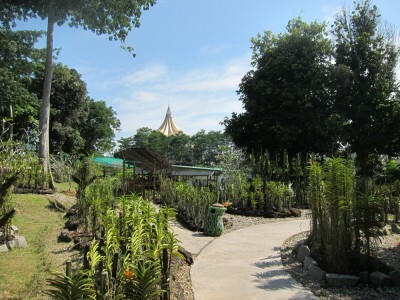 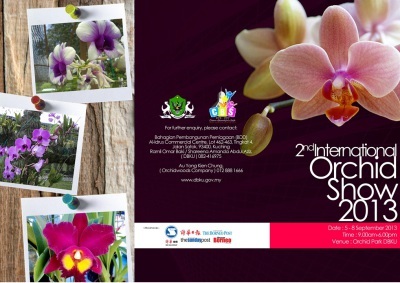 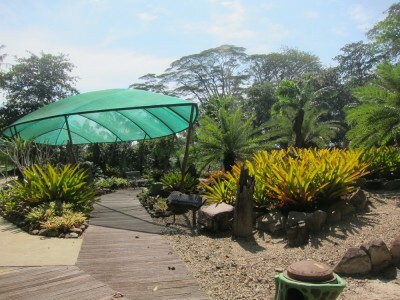 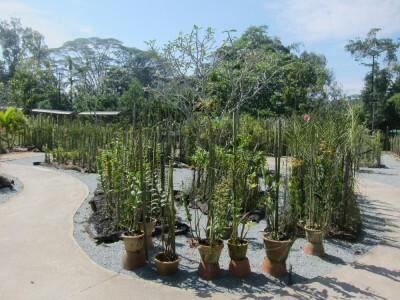 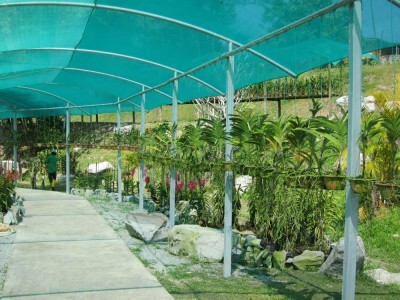 The inaugural Kuching International Orchid Show was organised in 2011 at DBKU’s very own Orchid Garden. 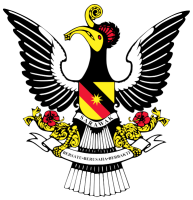 This biennial event took place on 27-29 July 2011 and was officiated by the then Sarawak Chief Minister YAB Tun Pehin Sri Taib Mahmud. 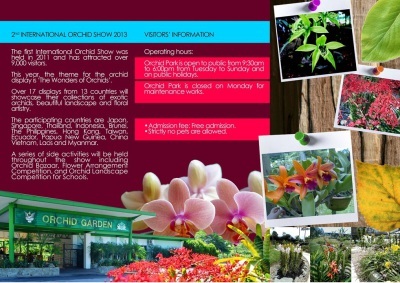 11 countries mainly from ASEAN took part in the orchid landscape competition and exhibition. 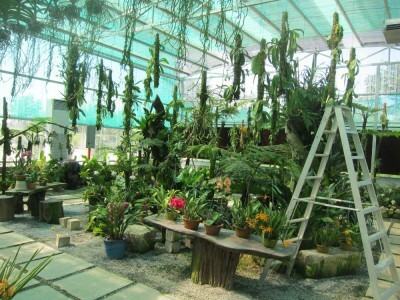 It was during this first orchid show, that “Dendrobium Memoria Laila” orchid was launched and revealed to the public. 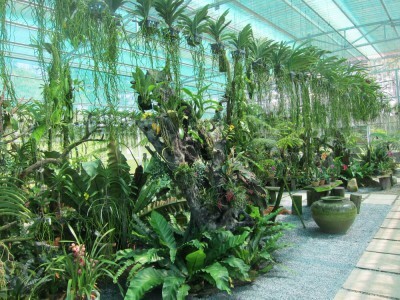 The orchid show that year received an estimated 9,100 visitors.